After a whirlwind few days jetting off from Charlottesville –> Atlanta –> LAX, two different hotels, one big race and tons of fun in between, it’s almost surreal to think that I am now back home on my couch! I’ve got some laundry in the dryer, a book calling my name to read for schoolwork and lots of pics to review and a race recap to write, but in the meantime, I thought I’d share a TOP TEN LIST in photos! 10. 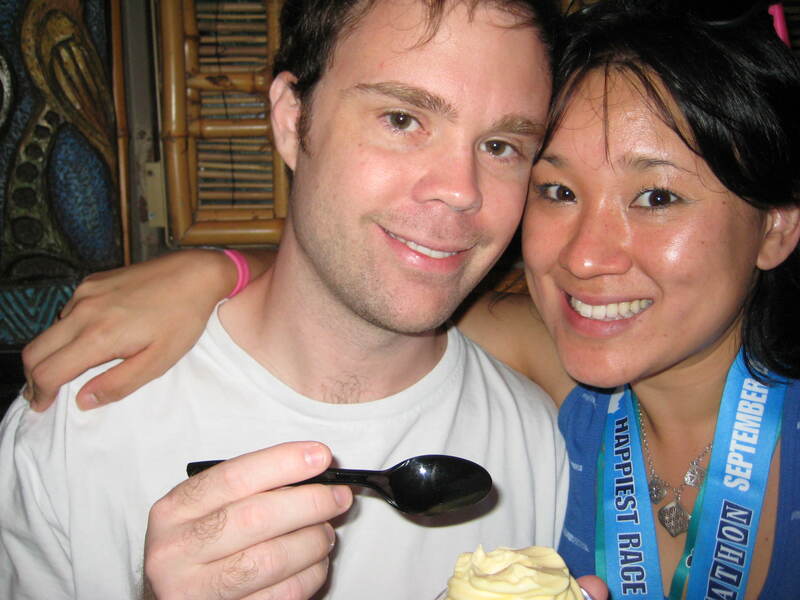 Enjoying a delicious Dole Whip at Walt Disney’s Enchanted Tiki Room. 9. 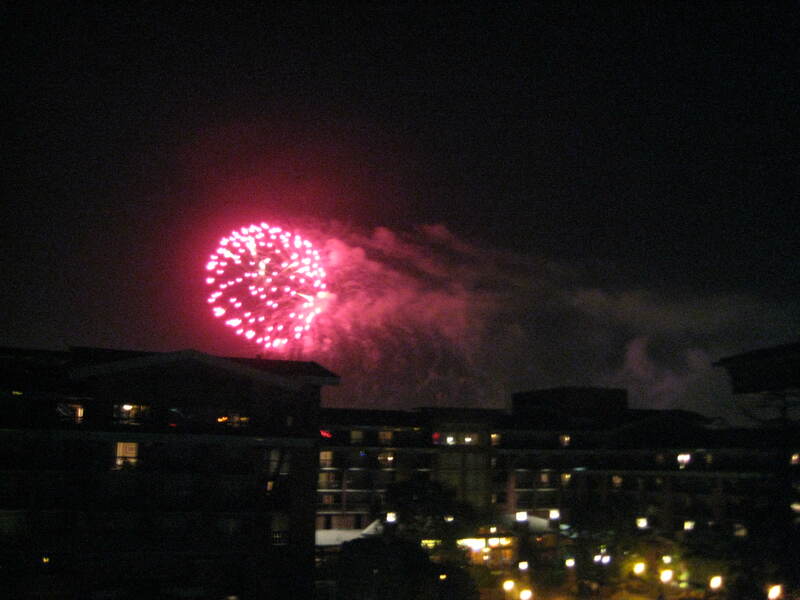 Watching fireworks from our room at the Grand Californian! 7. 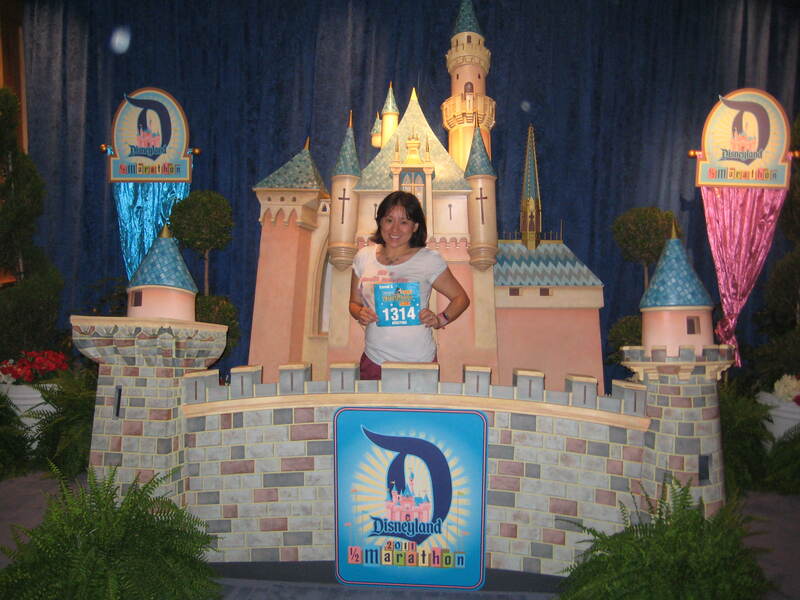 Attending the Disneyland Half Marathon Weekend Expo! 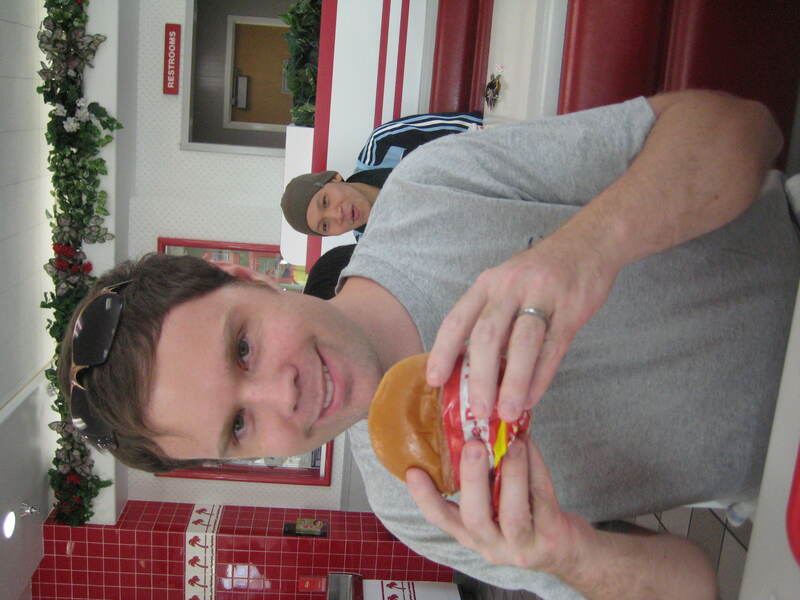 Hubs about to bite into his DOUBLE DOUBLE! 5. Visiting the Getty Villa in Malibu, CA. Amazing art, views and experience. 4. 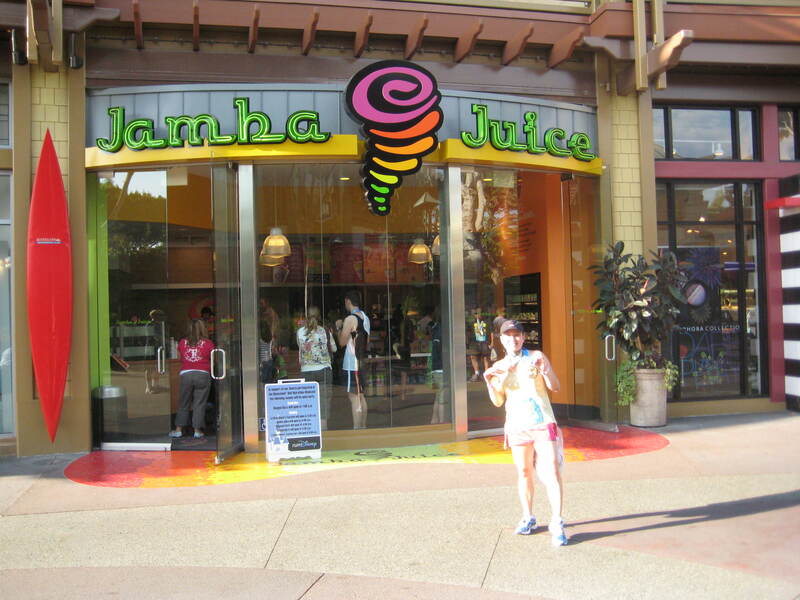 Jamba Juice x2. Duh! 3. 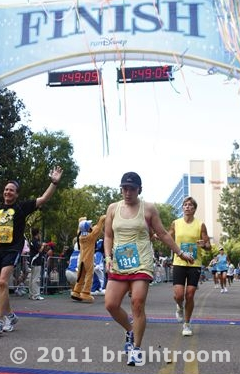 Catching up with WDW friends pre-race by total chance…and spending park time with them, too! Aloha to Jeanne, Ryan and Kim! 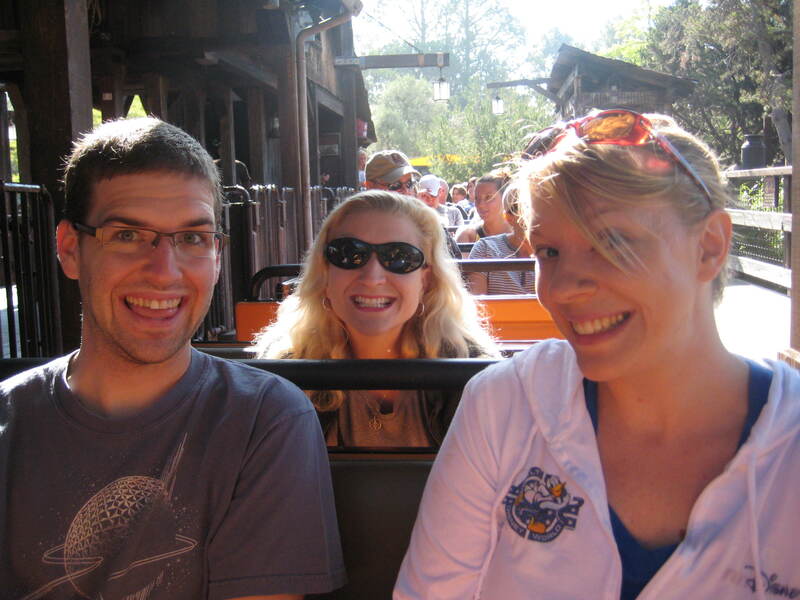 Ryan, Kim and Jeanne on Big Thunder Mountain! 2. 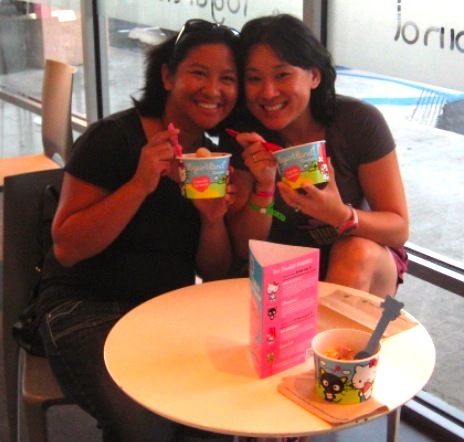 Enjoying delicious Yogurtland with my good friend Valerie – hadn’t seen her in years! Friends + Sweets = AMAZING. 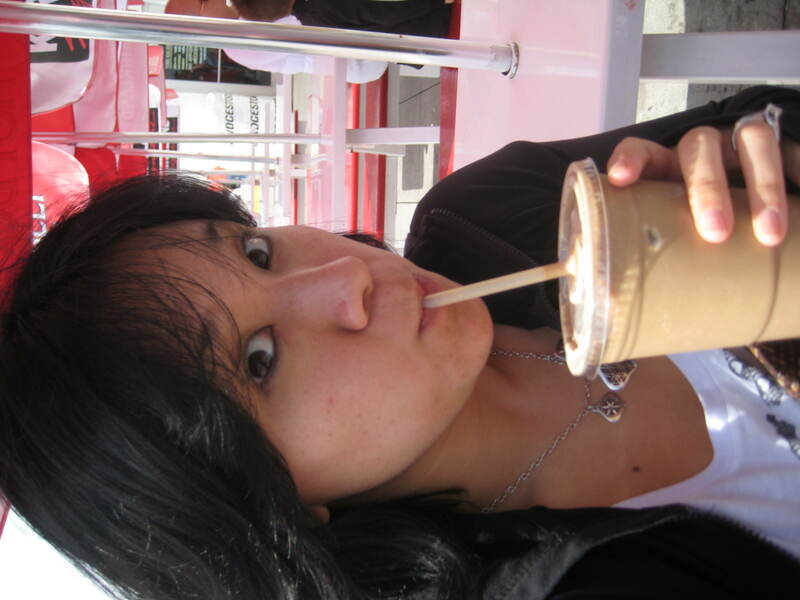 Vacation was great…but it’s also wonderful to be home! Fun times!! And AMAZING PR! Great meeting you! Awesome job on your run! You too, Sara!! 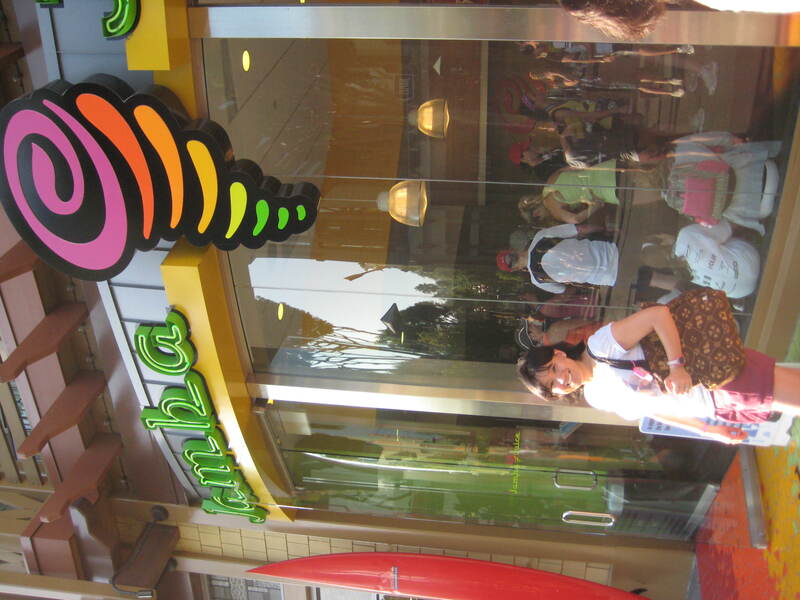 It was so awesome! Hope you have safe travels home and you’re gonna rock that Wine and Dine, too!! Thanks, Megan! Definitely had a wonderful time and I know you will too! Looks like you had fun! Sorry we couldn’t meet up, though that must mean I should run a race in your neck of the woods! WOWZA!!! Look at you go Speed Racer 🙂 I’m finally getting caught up on blogs, and have missed yours so much! Looks like you had a fantastic trip! Aww thanks, Michelle. Glad to hear you are doing well – I have missed you too!